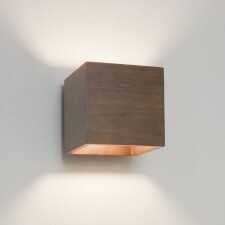 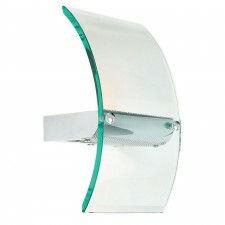 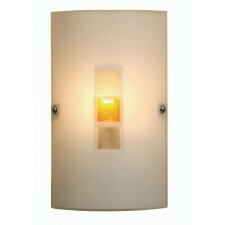 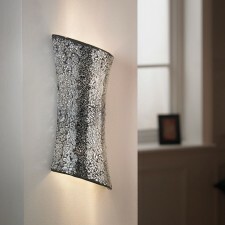 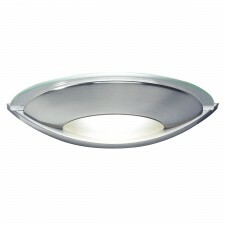 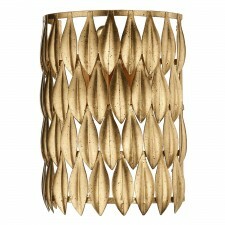 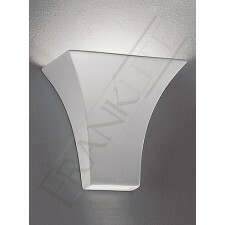 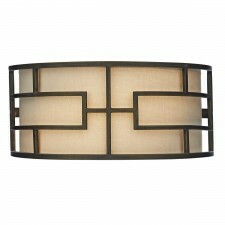 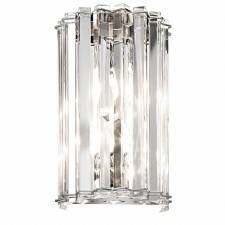 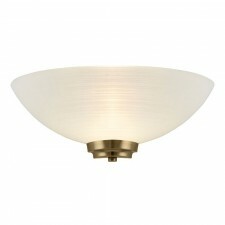 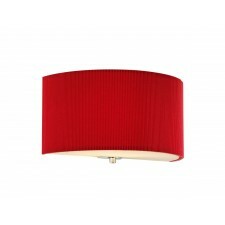 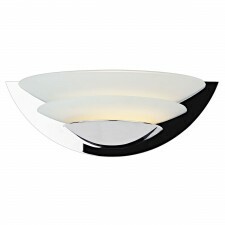 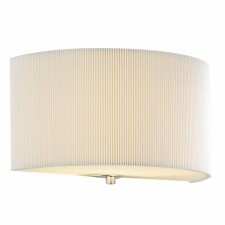 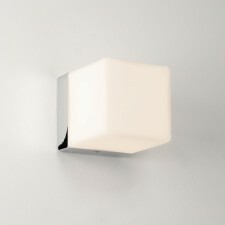 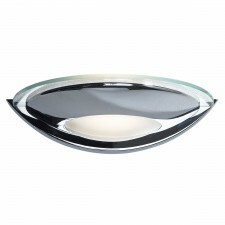 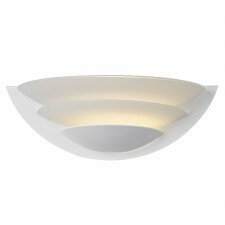 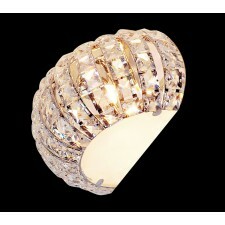 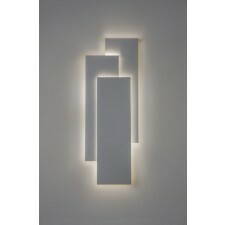 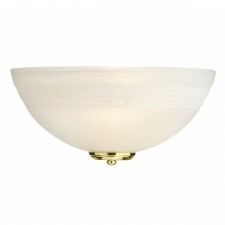 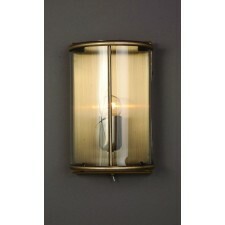 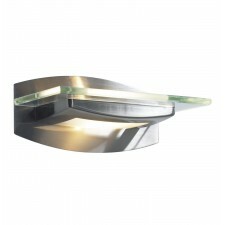 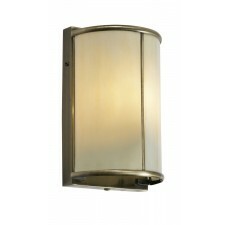 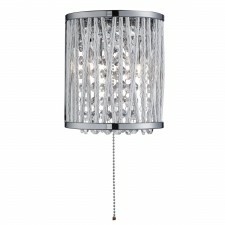 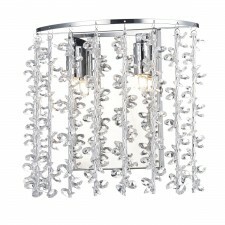 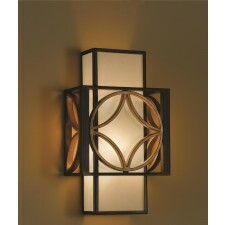 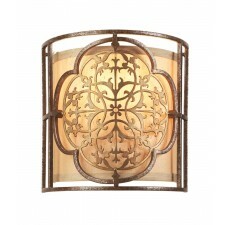 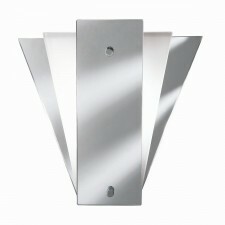 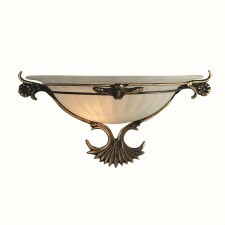 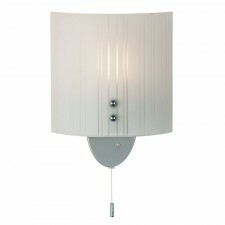 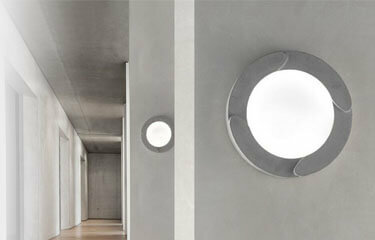 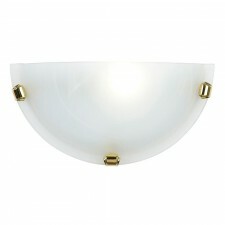 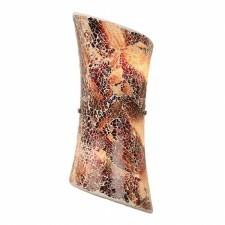 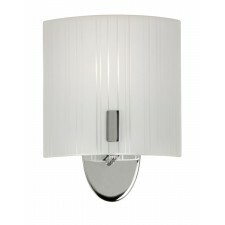 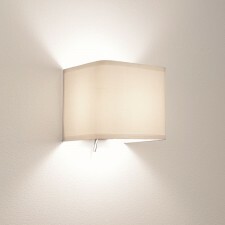 Flush wall lights can really go a long way toward generating a sleek, modern and stylish feel to a living space. 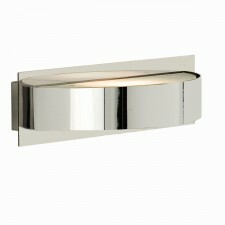 Flush wall fittings are also a great idea for use in narrow hall and stairwells where light is needed but space is precious to spare. 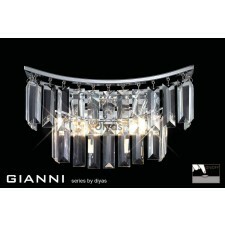 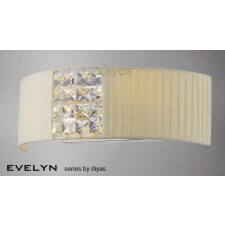 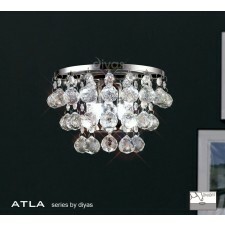 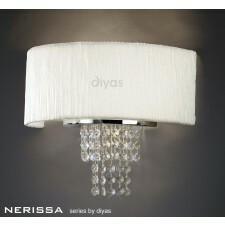 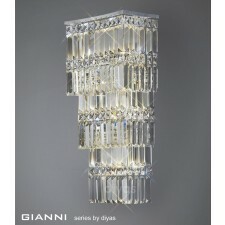 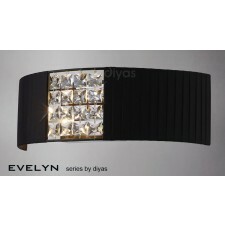 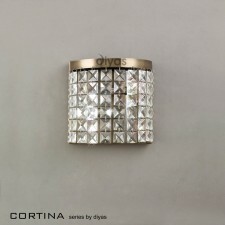 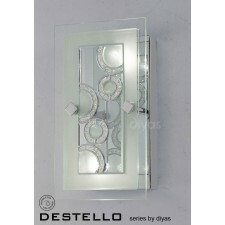 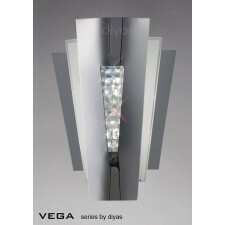 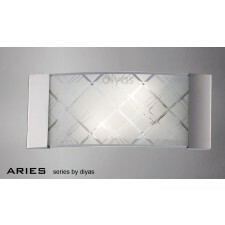 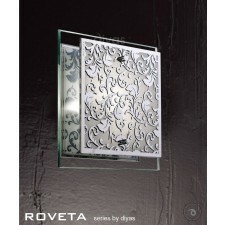 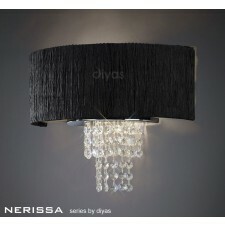 Diyas Atla Switched Wall 2 Light Chrome/Crystal.